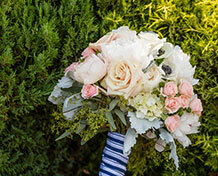 Blake’s Floral Design is a custom wedding floral design studio. We limit the number of events we do each week to insure that every bouquet, ceremony and reception arrangement is custom designed for you! 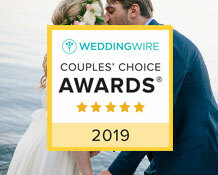 Weddings are our specialty! 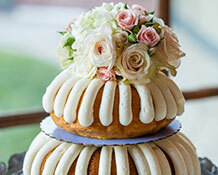 We offer custom wedding flowers, complimentary consultations, and pricing to fit all budgets. Our attention to detail is unsurpassed; and we deliver concierge quality and service to all our clients. 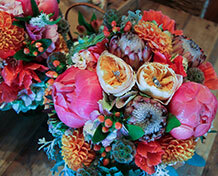 All of our clients are individuals and we feel your flowers should be, too. A picture is worth a 1000 words so browse through our gallery to see our work and visualize flower varieties, color themes and design ideas.